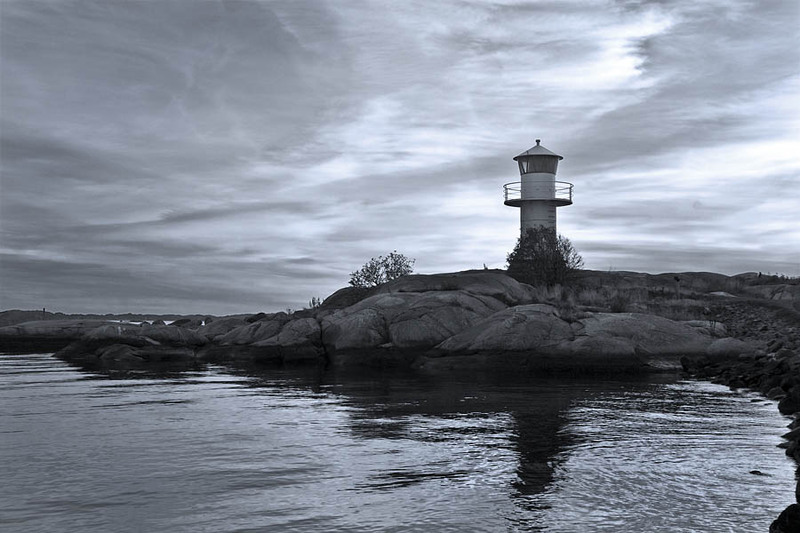 A lighthouse at Dusk in Arendal, Goteborg, Sweden. I love lighthouses, would you guess so ? would you ?